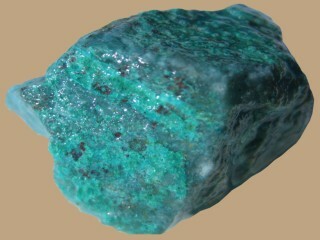 Chrysoprase is a gemstone variety of chalcedony. It’s green color comes from the the amount of nickel in the stone. Chrysoprase has an alternate spelling of Chrysoprase.